The Chesapeake Bay Trust, in partnership with the City of Baltimore Department of Public Works, the Charles County Watershed Protection and Restoration Program, the City of Gaithersburg, and Howard County, is pleased to announce that the Outreach and Restoration Grant Program is now open. 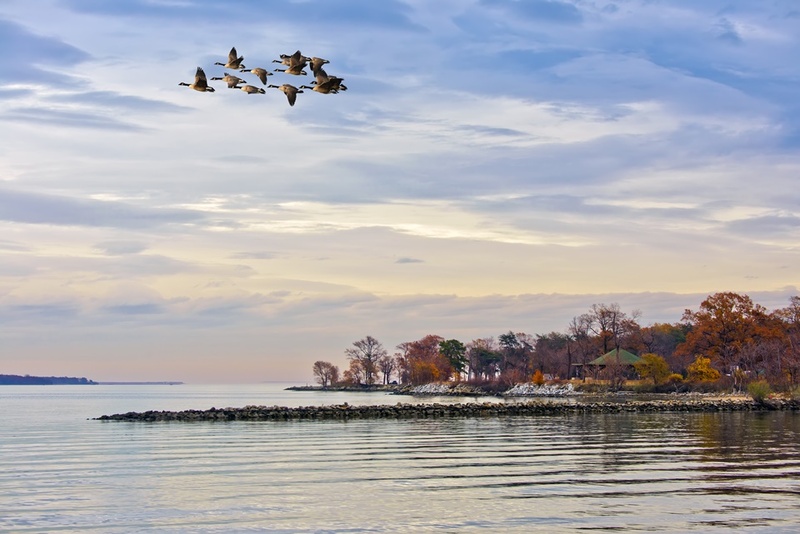 This grant program encourages outreach and community engagement activities that increase stewardship ethic of natural resources and on-the-ground restoration activities that demonstrate restoration techniques and engage Maryland citizens in the restoration and protection of the Chesapeake Bay and its rivers. This grant program funds projects in partner areas as well as throughout Maryland. up to $50,000 for behavior change projects. up to $75,000 for projects that combine restoration and outreach elements to measurably build knowledge within the community served. Who can apply: Non-profit organizations, community associations, faith-based organizations and more. See RFP for full list of organizations. This grant program funds projects in partner areas as well as throughout Maryland. Match is encouraged but not required. Deadline: The deadline for this program is Thursday, September 13, 2018. See Outreach and Restoration Grant Program website.